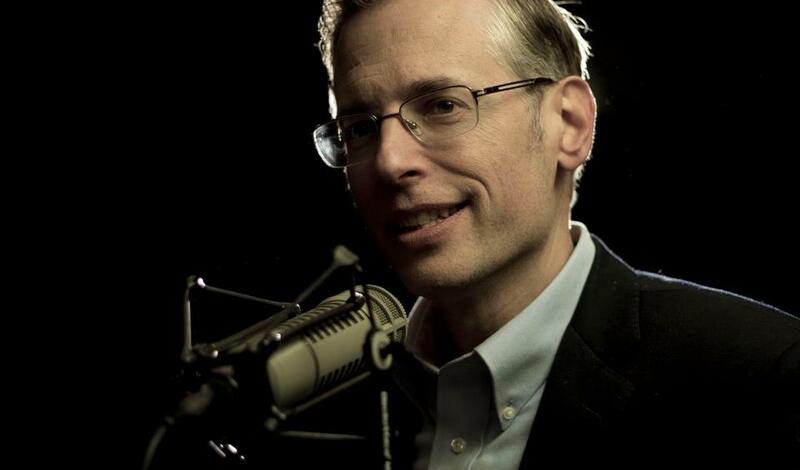 “Generations Radio” host Kevin Swanson recently announced that Republican presidential candidates Ted Cruz, Mike Huckabee and Bobby Jindal are slated to address his National Religious Liberty Conference this weekend in Des Moines, Iowa. 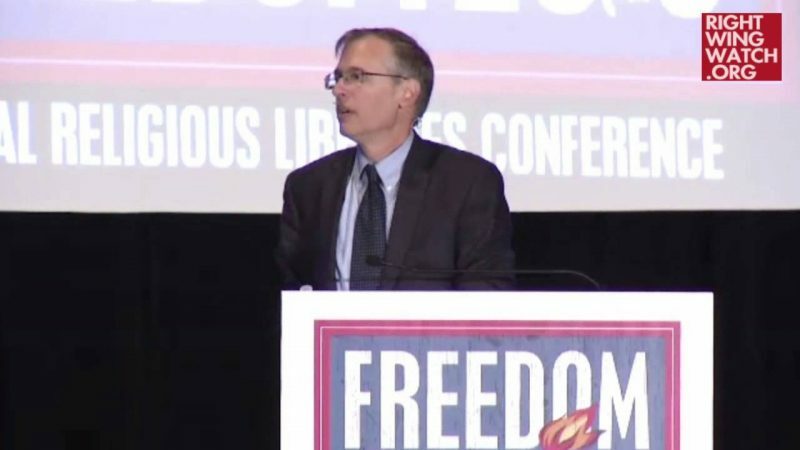 Swanson is one of the most virulently anti-LGBT activists out there: He has defended Uganda’s kill-the-gays bill, warned that the Girl Scouts, women’s soccer and movies like “Frozen” turn girls into lesbians, and accused gay people of causing devastating floods and hurricanes. Therefore, we were less than surprised to hear him say in a radio broadcast last month that HIV/AIDS is God’s punishment for gay people and a good thing! While discussing a World magazine article on treatments for people with HIV/AIDS, Swanson said that gay people are receiving too much help from the government, saying they are “especially favored by the government and given a fair amount of support for their homosexual activity and the disease that seems to accommodate their activity.” He went on to say that HIV/AIDS is “God’s retribution to their sexual habit,” citing Paul’s Letter to the Romans and dismissing other interpretations of Paul’s writing as erroneous. 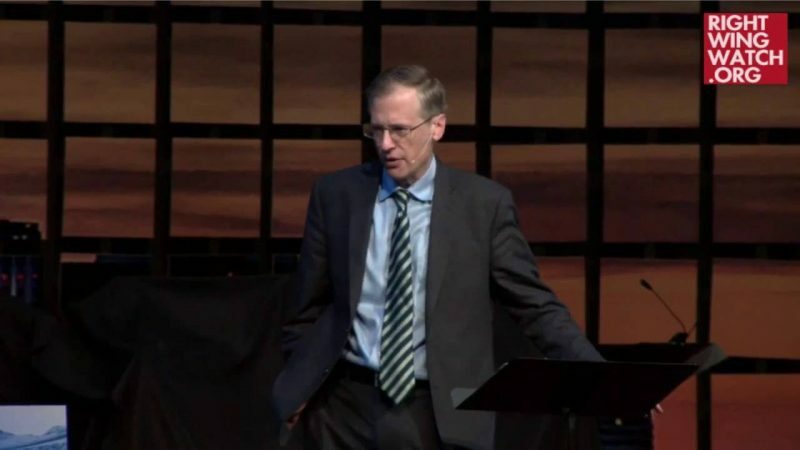 Swanson added that gay people should be glad that God punished them with HIV/AIDS, explaining that it is a sign of “God’s kindness” as it gives them time to think things over and renounce homosexuality, thus saving them from Hell. He urged gay people to learn from Kelly Gissendaner and Karla Faye Tucker, two women on death row who converted to Christianity before being executed for murder.